Air conditioner services can help extend the life of your cooling system and can give you peace of mind that it won’t break down especially during summer season. This service can range from as simple as installing the unit, cleaning the filters to remove dust and allergens, to replacing worn out parts and troubleshooting major problems to avoid break down. The interior and exterior parts of your unit will be thoroughly examined in order for any problem to be identified and corrected immediately. Regularly serviced and maintained air conditioning units are thought to last longer than those that are not examined. 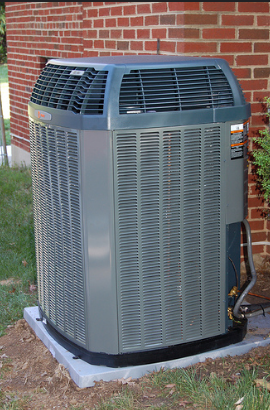 Contact us now for all your air conditioning services needs!